This cookie kit is the same brand as the Olaf Cookies we recently made and you can purchase it from Tesco for £2.29. 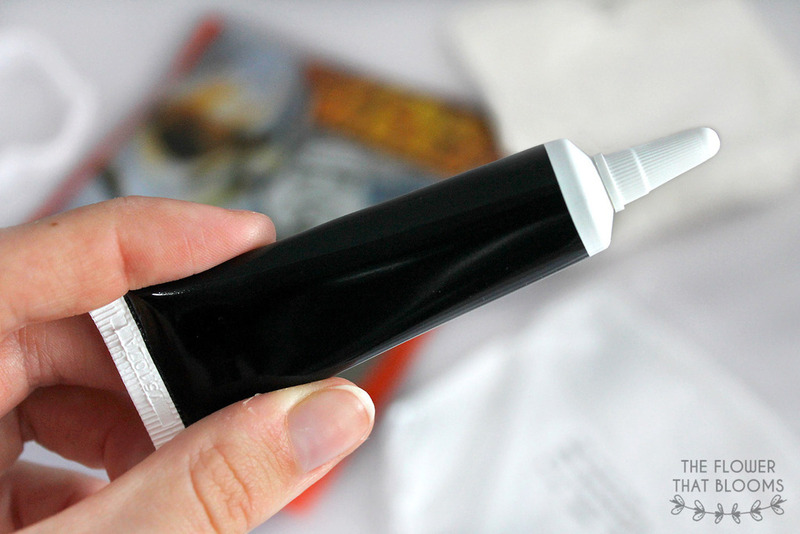 It contains cookie mix, icing sugar, a Stormtrooper cookie cutter and a tube of black icing. The kit is supposed to make 10 cookies. Like the Olaf cookies, the back of the packet has some simple instructions. We added some butter and water to the cookie mix, mixed it up and rolled the dough out. We managed to get a total of 7 cookies out of the dough which was slightly disappointing! Whilst they were baking we mixed some water into the icing sugar. 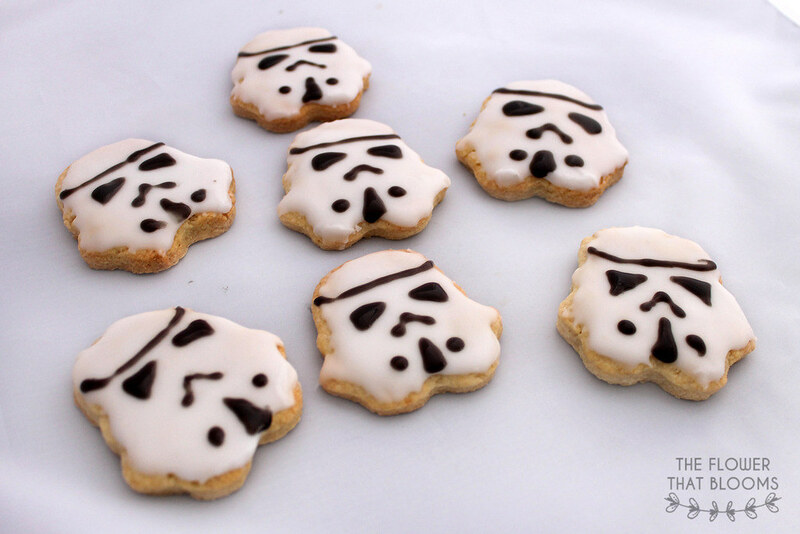 We spread the icing over the biscuits once they were cool out of the oven and once it had set we used the icing pen to draw on the Stormtrooper’s faces! Of course the best thing about these cookies is that they taste good! They were also quite big, thick cookies compared to the Olaf ones, meaning they weren’t gone in one bite! Obviously one thing that disappointed us was the amount of cookies we managed to bake, 7/10 is a little unimpressive! Also, the icing pen started to run as soon as we drew them on. If we were to bake these cookies using our own recipe, we would definitely try cutting out fondant and using a food pen to draw on the faces! Overall, it was good fun making these cookies and of course the kit is convenient since it didn’t require many ingredients and we didn’t have to weigh everything out! 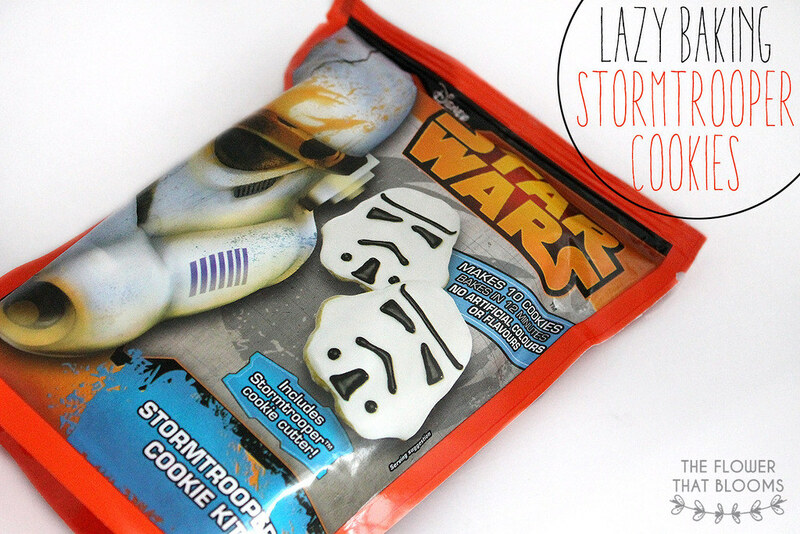 Since the kit came with a Stormtrooper shaped cutter, we will definitely be making some more Stormtrooper cookies at some point soon! Are you a fan of Star Wars? 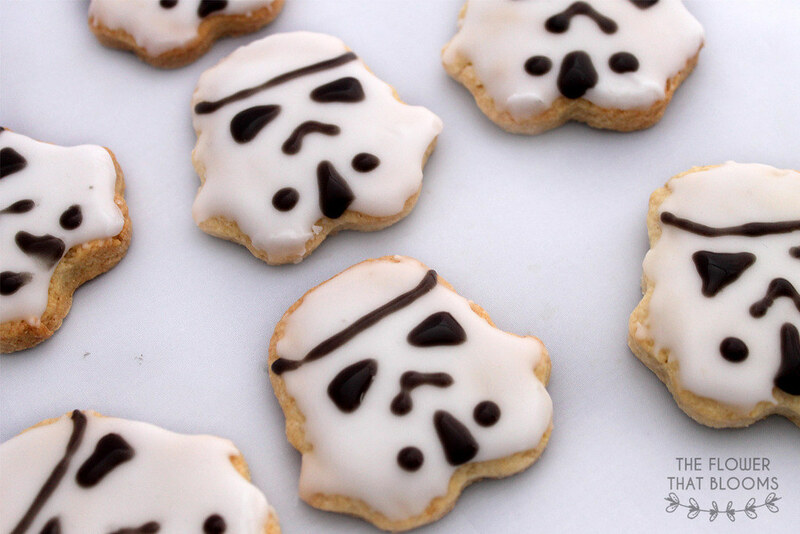 We’re heading off to see the new movie the day after the release and maybe we’ll even make some more Stormtrooper cookies to celebrate! These look super yummy and you’ve done a great job of the decoration even if the icing wasn’t behaving. 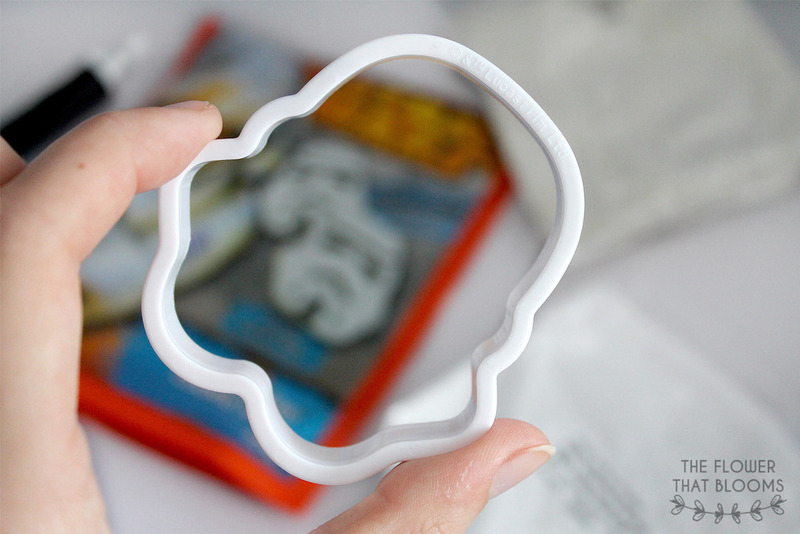 I think if you’re a fan of Star Wars it’s worth buying for the cookie cutter alone. These are so cute! 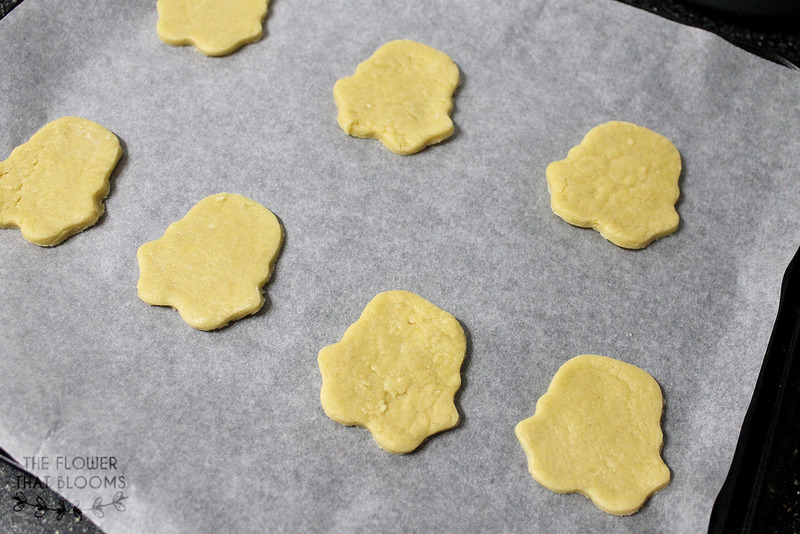 Not interested in Star Wars but still though and yeah, only getting seven cookies out of the batter is definitely not enough by any means!